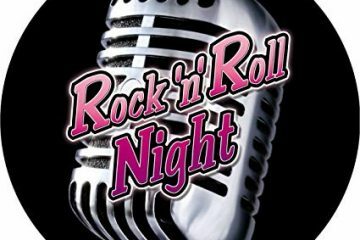 Elizabeth Park will host a Charity Rock ‘n’ Roll Night on Friday 26th April in aid of Thrummy Drummer Dementia Support Group. Support this great cause by getting your tickets today for just £5.00. 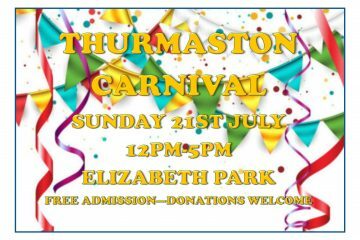 For more information please contact Elizabeth Park on 0116 2602519 or June Norris on 07484187524. Tickets are £5.00 in advance or £7.00 on the door. We will be releasing more information on the event nearer the time so stay tuned to this page or give us a follow on Facebook!